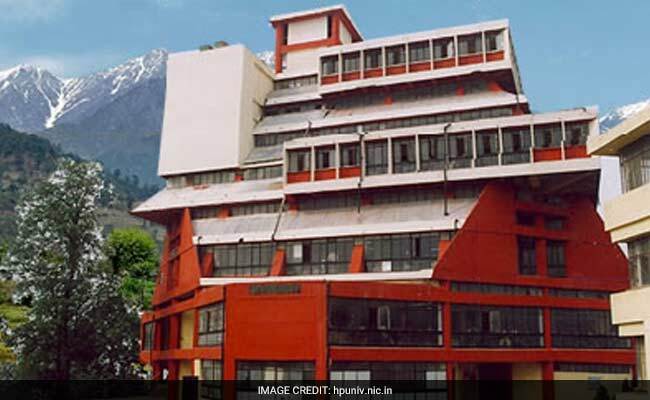 Himachal Pradesh University (HPU) becomes the first University in North India to provide 5% reservation to differently-abled students. The move comes after Umang Foundation filed a PIL in High Court. New Delhi: Himachal Pradesh University (HPU) becomes the first University in North India to provide 5% reservation to differently-abled students. The move comes after Umang Foundation filed a PIL in High Court. After instructions from the High Court, not only reservation was given to differently-abled students but they were also provided with adequate hostel and boarding facility. The foundation had filed the PIL after a blind student from Chamba was denied admission in MA Political Science course. This year not a single differently abled student was admitted in MA Economics course the University. At a B.Ed. college in Dharmshala, only 7 seats out of 250 were reserved for differently-abled students. Only 2 seats out of 100 seats were reserved for differently abled students in B.Ed. course offered at the University campus. The Umang Foundation had written a letter to the High Court about the University's denial of admission to differently abled students. The court treated the letter as a PIL and directed the University to follow the regulations. The foundation contested that since Disability Rights Act 2016 was enacted across the country on April 19 this year then why was the University not following it. As per the Act, every government educational institute and government-aided institute should reserve 5% seats for differently abled students.